United Airlines seasonal nonstop service between Shannon and New York Returns for 2019, with over 60 non-stop connections to destinations in the United States, Canada, Mexico and Central America. 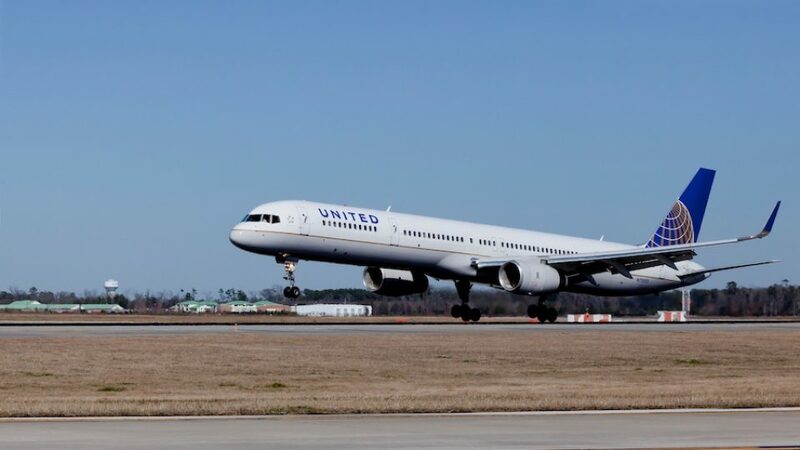 United Airlines nonstop flights between Shannon and its New York hub, Newark Liberty International Airport will operate daily until October 26, 2019 (westbound). Said Shannon Airport Managing Director Andrew Murphy: “United Airlines’ Newark service is hugely popular among inbound and outbound passengers at Shannon. It’s a service that confirms the strength of our transatlantic market, a market that performs for our airlines and passengers year in year out.